Jane Brunt, DVM, executive director of the CATalyst Council, explains why feline doctor visits are often overlooked. Cat owners are six times more likely to skip the vet compared to dog owners. So why the hesitation? Just in time for National Take Your Cat to the Vet Day, we spoke to Jane Brunt, DVM, executive director of the CATalyst Council, to break down the reasons why feline doctor visits are often overlooked. ...or so you think. "With cats, it&apos;s not easy to see what their signs of sickness are,” says Brunt. Even if your cat seems fine, visiting a vet once a year can make a big difference to their well-being. A doctor can check for silent or slow-progressing concerns like arthritis and obesity. Indoor cats give the impression that they can take care of themselves. But owners thinking cats don’t need their help is a recipe for disaster. In reality, indoor cats are just as likely to become sick. “Just because a cat doesn’t go outside doesn’t mean they are completely protected,” says Brunt. Exams and procedures can be expensive, but there are ways you can save money. “Keeping your cat healthy is the number one way to reduce costs,” says Brunt. The only way to do that is by regularly visiting a vet. If your cat gets regular checkups, that will prevent bigger and more expensive health issues in the future. 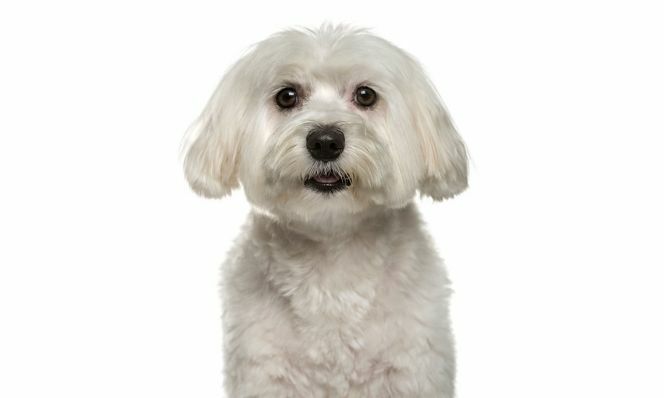 Take the pledge and schedule a vet checkup for your four-legged friend. For every pledge made, Royal Canin will donate a bowl of cat food to shelters in need. 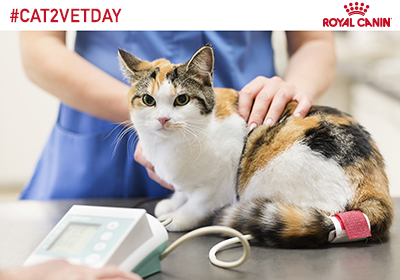 Visit www.royalcanin.com/cat2vetday for more information.